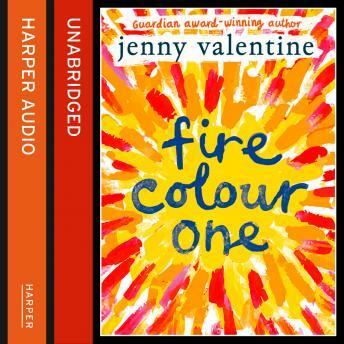 A bold and brilliant novel about love, lies and redemption, from award-winning author, Jenny Valentine - one of the greatest YA voices of her generation. Iris's father, Ernest, is at the end of his life and she hasn't even met him. Her best friend, Thurston, is somewhere on the other side of the world. Everything she thought she knew is up in flames. Now her mother has declared war and means to get her hands on Ernest's priceless art collection. But Ernest has other ideas. There are things he wants Iris to know after he's gone. And the truth has more than one way of coming to light.